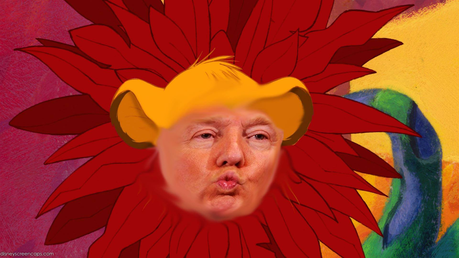 Photoshop a presidential candidate over young Simba. Not enough Lion King memes in my opinion. This is all in good humor and not intended to offend.